If you are interested in an open position or just want us to know that you exist. Yrsa has more than 10 years of experience in sales, marketing and operations with an extensive background in gaming. Her career path has given her a unique perspective on things. Yrsa is a great believer in: ”Success is the result of perfection, hard work, learning from failure, loyalty and persistence”. As the Sales Manager Yrsa is responsible for all sales activities within the company to ensure it’s presence. To achieve ELK Studios growth year on year it’s important to plan and hit sales targets by managing the team successfully. Yrsa builds and grows her sales team with a strength-based approach for a better productivity and work place. Daniel consider himself lucky to had the privilege of working in the gaming industry for 12 years. He has experienced the constant evolvement of the market first hand. One of many perks of Daniels job is that there’s always something new and exciting to look forward to. But he think that the best part is to meeting new people and building long lasting work relationships. “Catering to your needs and making you, the partner happy”, Daniel means is the pleasure and the driving force as a Key Account Manager. 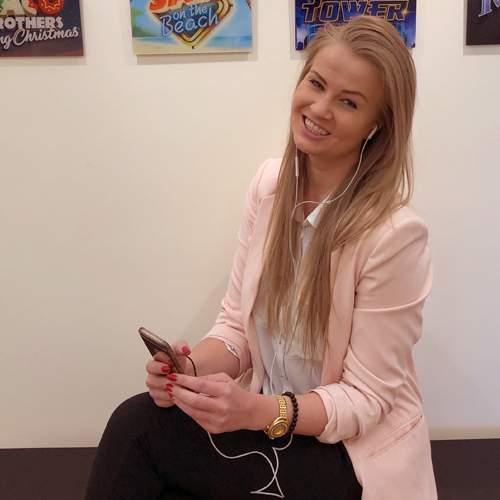 Vaida sees casino gaming industry as a perfect path for people like herself, which are passionate, not afraid of new challenges and fast moving. 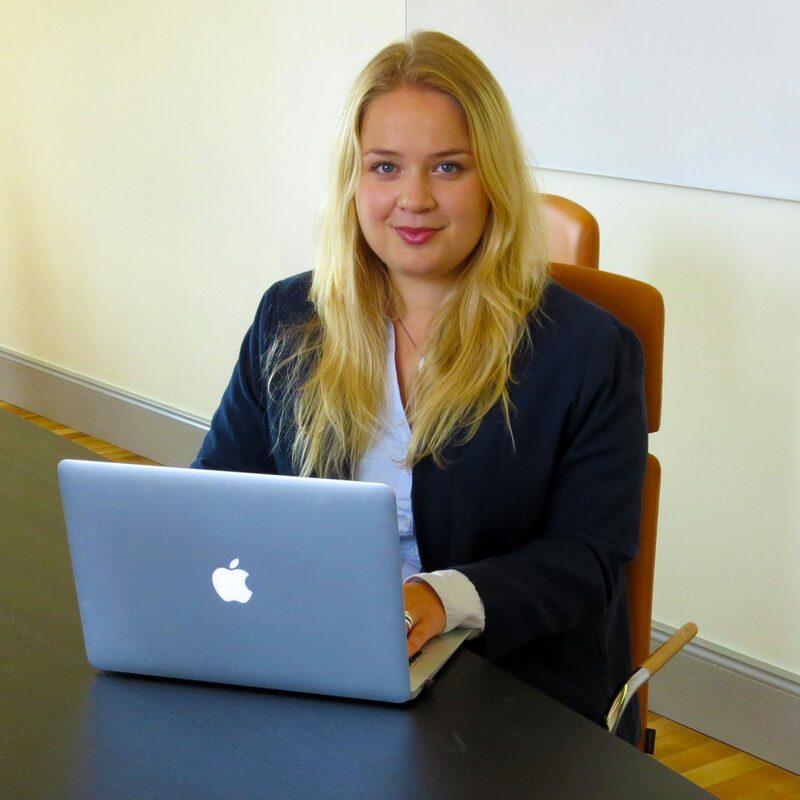 Vaida has a background in sales, marketing and trade in different sectors, both private and governmental. Her dedication to always deliver excellent customer service makes her a great fit for the Account Manager position. 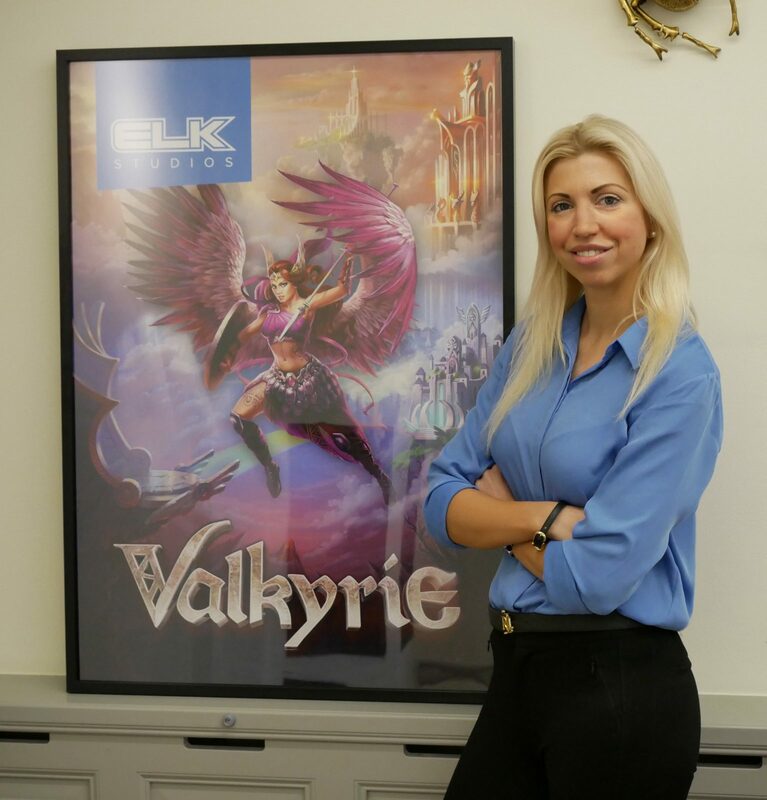 She is enthusiastic about the Gaming industry and to be a part of the Sales team. Katarzyna is a SBS graduate who enjoys working with people “especially when working towards achieving a common goal”. Her previous jobs taught her to multitask and work well under pressure in a very large, international environment where she worked with multidisciplinary teams. 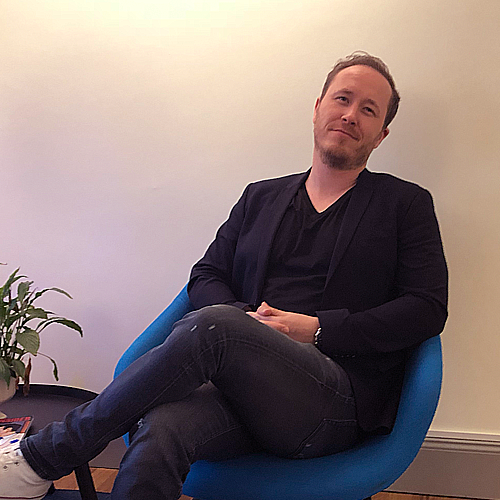 With these skills plus a passion for marketing and a broad experience in customer service, taking the next step and entering the gaming industry felt natural. She is a strong team player, and is here to help answer any of your questions. Jens has 5 years of experience within the gaming industry including marketing, compliance and sales. 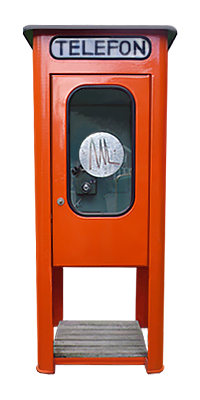 His experience is coming from the operator side of the business, but he is very excited to experience things from a different perspective now working with a game provider. 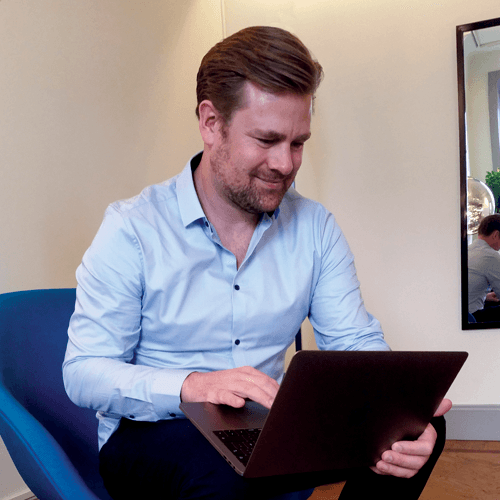 As the business development manager Jens is responsible for engaging with new customers and setting up new business relationships. So if you are interested in our games, please do not hesitate to get in touch.